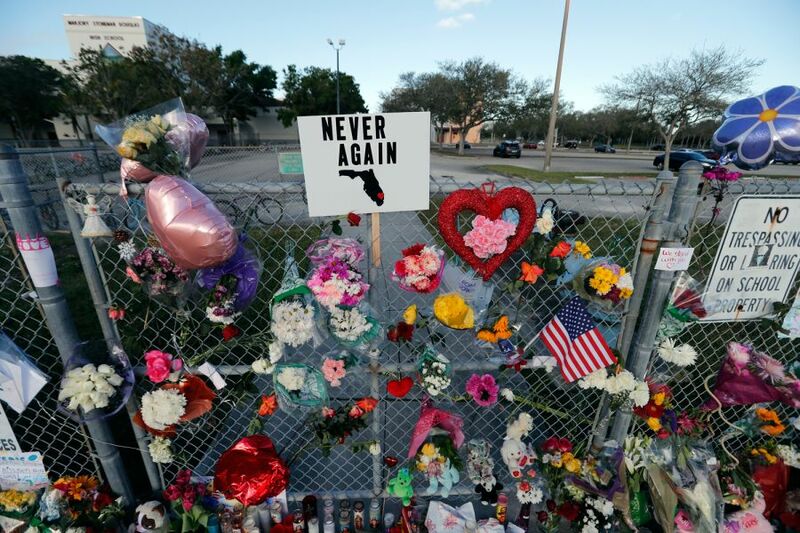 After the tragic school shooting at Stoneman Douglass High School in Parkland Florida, many people did not know how to react. One teacher from the high school, Ms. Wolk-Rogers, sent out a post on social media requesting handwritten letters showing support for the students of Stoneman Douglass. When the students get back to school, the students will be greeted with the letters. In total, about 200 letters and cards were sent in, all handwritten by Shawnee students.